From £3,440.00 or from £21.11 per week. has been successfully added to your . Feel free to continue shopping or check out . 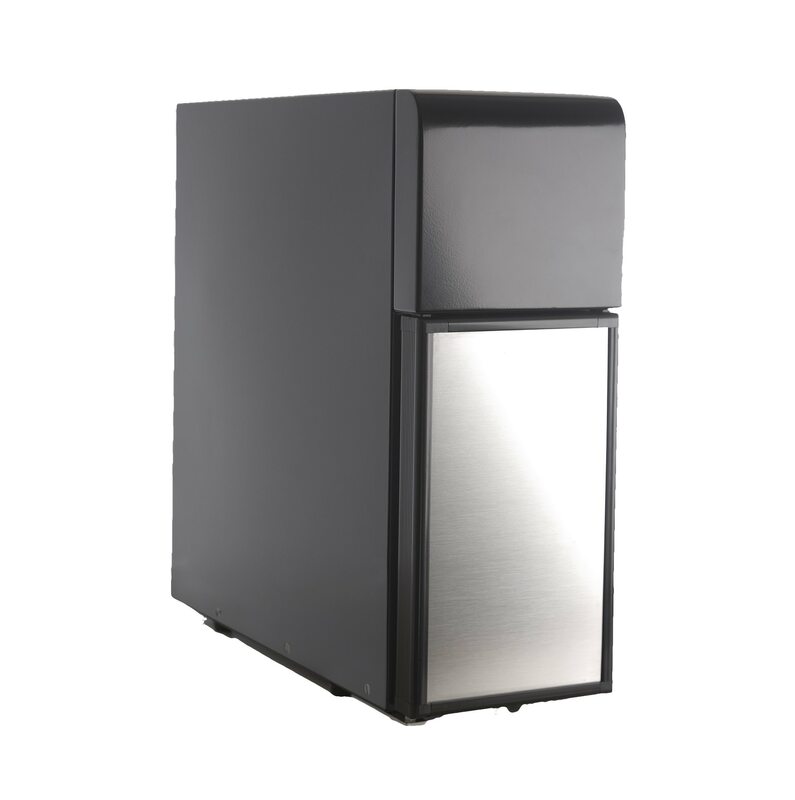 With an affordable price, fantastic build quality and the ability to produce up to 125 drinks per day, the Giga X3 makes the perfect addition to any busy office. It's available in plumbed or manual fill variants too! 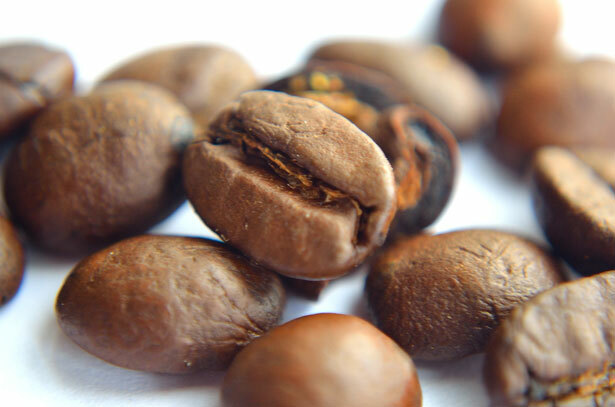 As well as offering simple operation, it takes minimum effort to refill thanks to the large bean container with a holding capacity of 1 kg and aroma preservation cover. Other features include an optional coffee grounds disposal function and drip drain set. All Jura machines come with thermoblock technology as standard. This allows the system to heat water on the fly, rather than using a traditional boiler. This reduces wait times and improves consistency during busy periods. 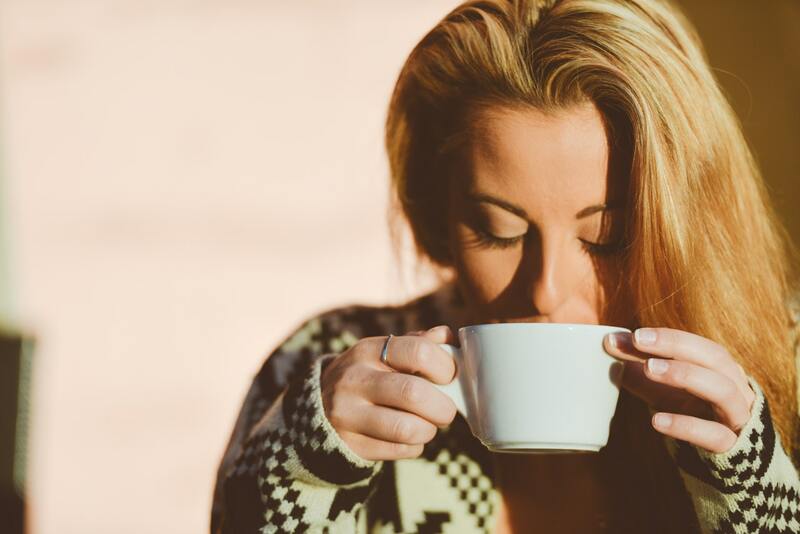 The Swiss company is the only brand anywhere in the world to focus solely on premium automatic speciality coffee machines and is positioned as a specialist in this market. The manual fill version of the X3 is great for offices where a water line isn't available. The high capacity 5L tank makes usage a doddle! 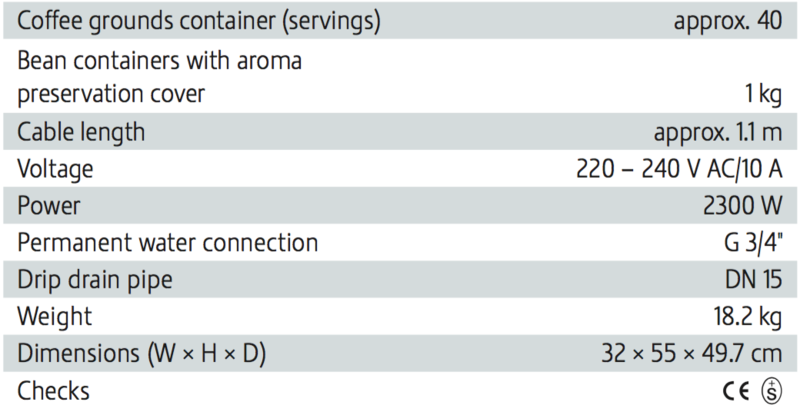 (Please note that the tank makes the machine is 50mm wider than listed on the specification sheet below). The plumbed Pro C variant is easy to connect to a cold water line and provides a hassle free way to keep the tank full. 31 specialities, as well as the start screen, can be individually programmed to suit the occasion or customer. For instance, products can be renamed and arranged to the user's liking on the display. 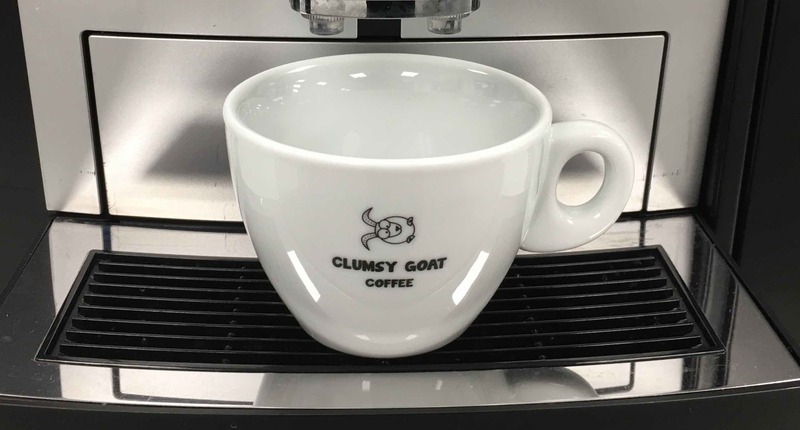 The high-performance ceramic grinder, controlled by electronic motors, guarantees quick, precise, even and consistent grinding for many years to come. As an ingenious feature, the air intake in the dual spout is electrically adjusted by a geared stepper motor. 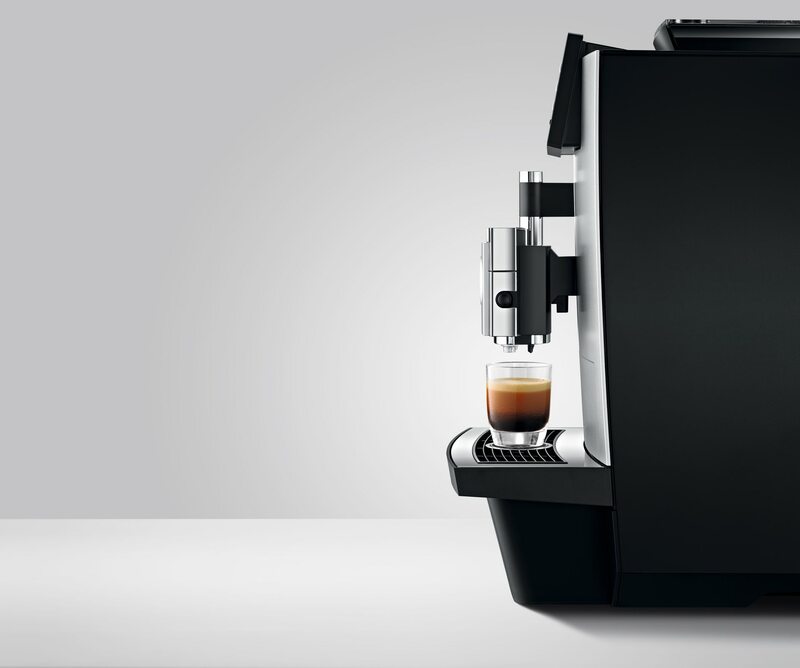 When you make a latte macchiato, the machine automatically dispenses hot milk followed, without a pause, by milk foam into the glass. This feature saves valuable time. As well as being easy to operate and programme, the machine is designed to be very easy to care for. The integrated rinsing, cleaning and descaling programmes reduce the effort involved to a minimum and guarantee TÜV-certified hygiene. 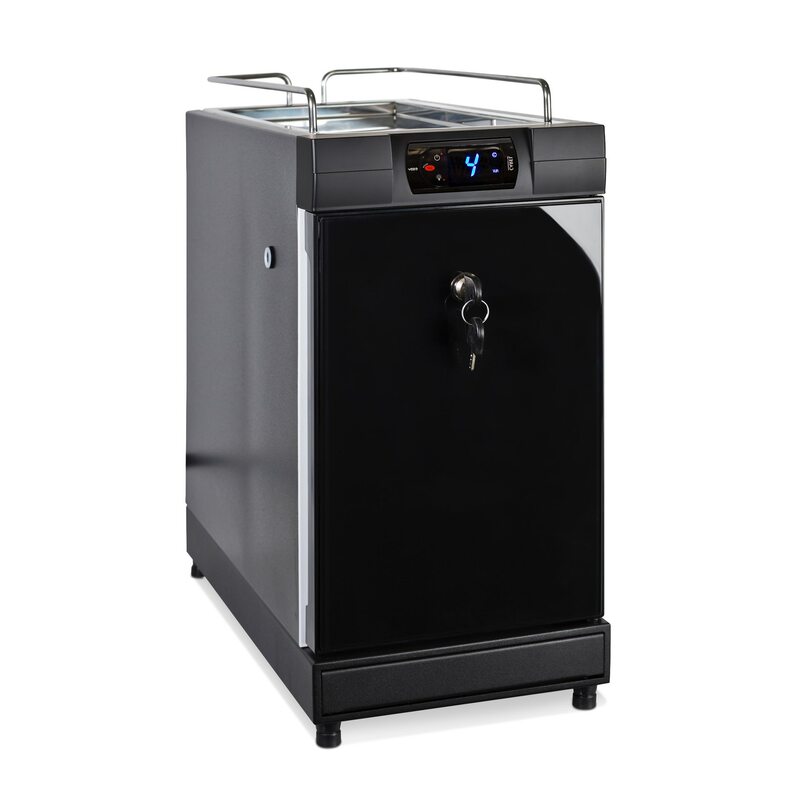 With a wide selection of accessories including a cup warmer, milk cooler, coffee grounds disposal function set, drip drain set and interface for accounting systems, as well as an attractive range of storage and presentation units, it is possible to create a complete coffee solution tailored to your specific requirements. All can be added to your lease agreement. All our Giga X3s come with a free 1L milk cooler so you can keep milk fresh all day. The extra capacity of the 4L milk fridge is great for busy offices, where frequent refilling of the milk container isn't available. 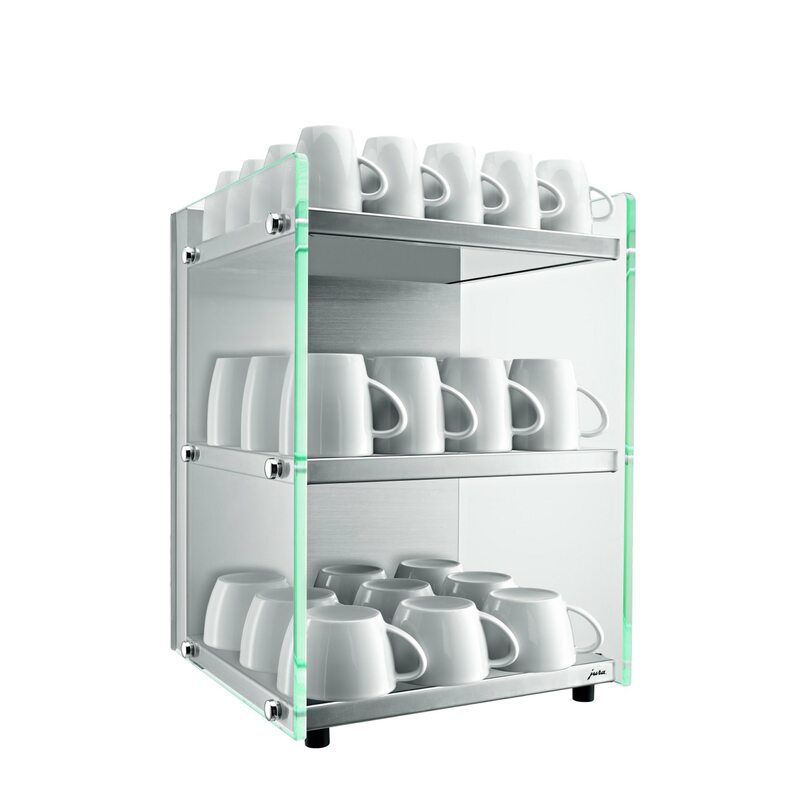 Jura's glass cup warmer unit sits beautifully alongside any machine, providing storage and easy access to heated cups. 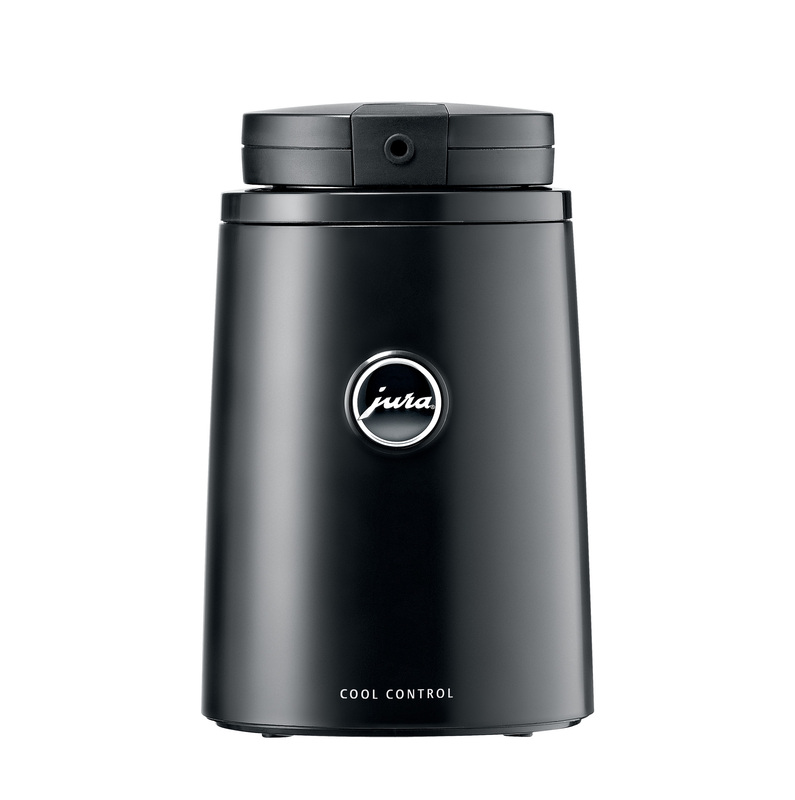 The combi cool system provides addition milk storage and a cup warming facility, all in one unit! 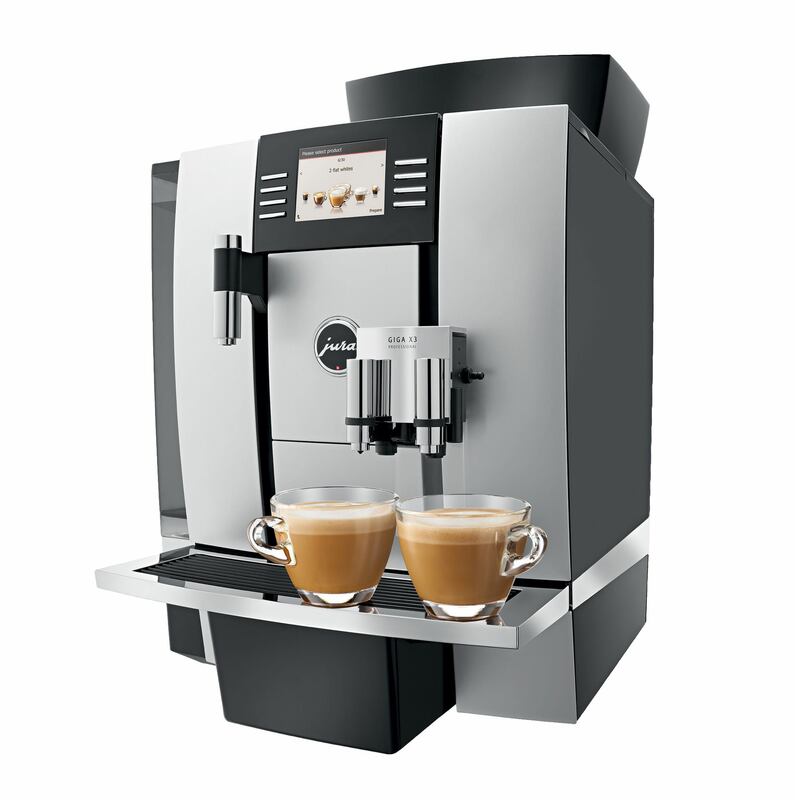 As a pioneer in the field of automatic espresso/coffee machines, JURA has been a main contributor to the household appliance sector since the middle of the 1980s. Now, the company uses its experience and know-how for the development of professional appliances for the office and foodservice sector. 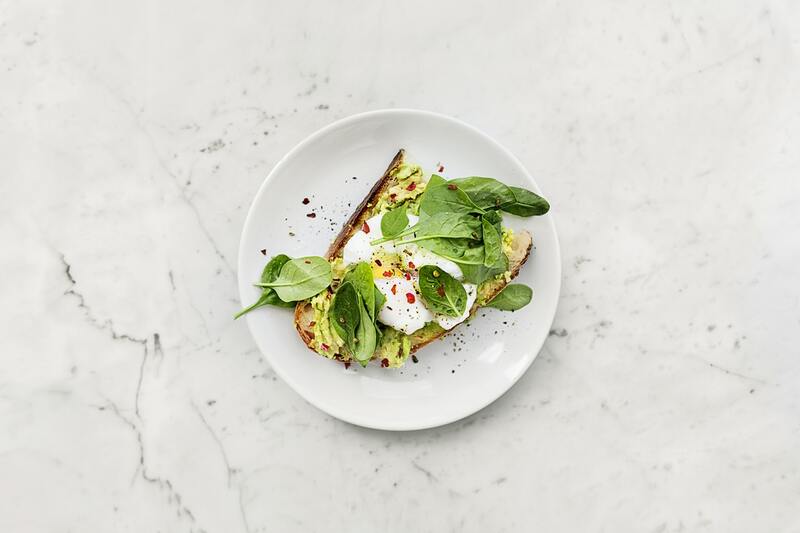 The traditional Swiss brand has now become a global player. The main office of the company is located in Niederbuchsiten, Switzerland. JURA is represented in Germany, Austria, the Netherlands, the US, the UK, Australia, Spain, Sweden and South-East Asia. 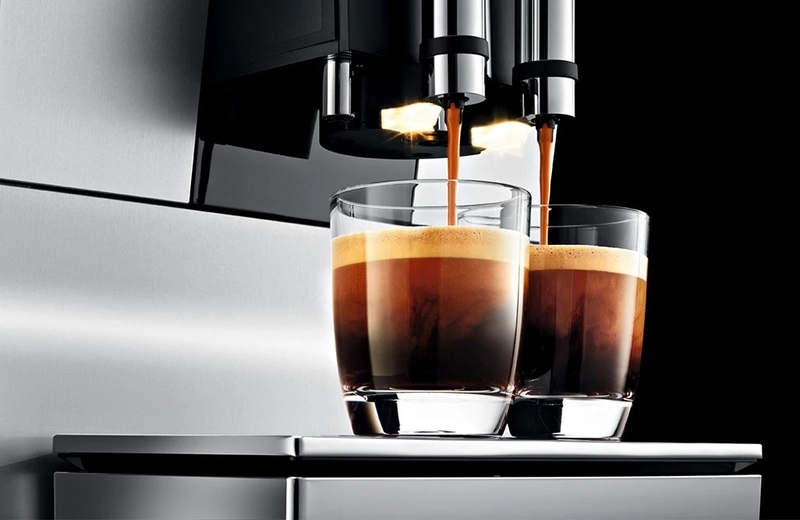 You can make pretty much any type of espresso based drink with this machine! The could be Americanos, Cappuccinos or even Caffe Macchiatos! Do I need a grinder? This machine is fully automatic so doesn't require an additional grinder. Every drink is made at the push of a button! 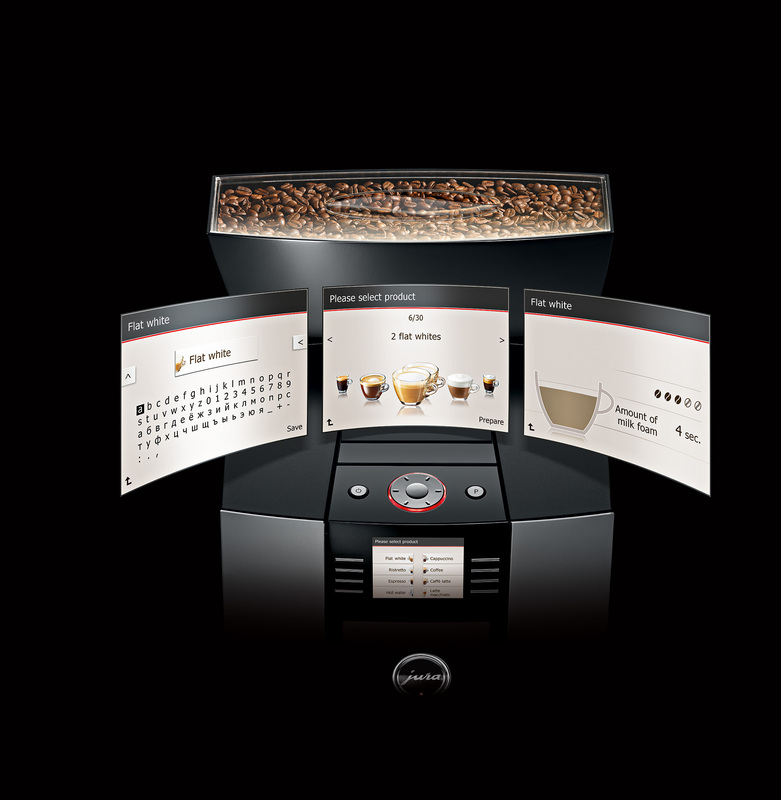 What makes the Giga X3 different to other commercial machines? We offer free delivery as standard, and can help with any install queries over the phone. 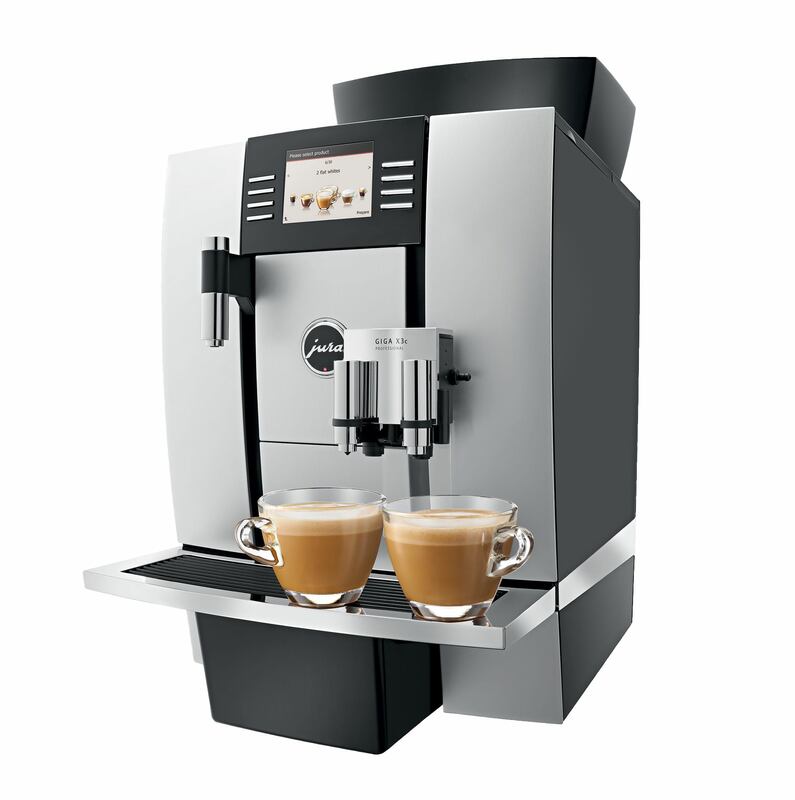 However if you would like us to set up the machine for you, we offer professional installation and setup for £240 + VAT.